Size 664 Sq. Ft. - 672 Sq. Ft. 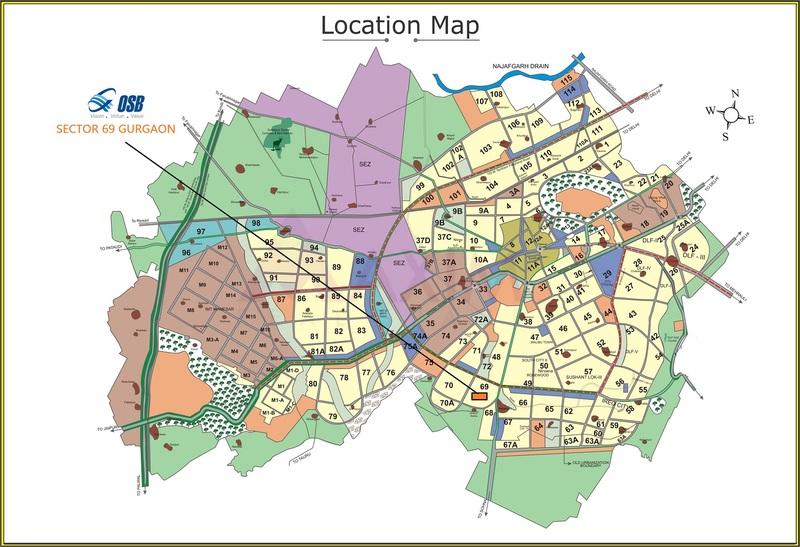 Without any doubt, OSB Affordable Housing Gurgaon located strategically in Sector 69. It has a convenient location with easy connectivity to Sohna Road and NH8 makes this project an elegant place to live in. Above all, the residents will face the least traffic issues because of the wide road on both sides. If you are interested in this project or have any query, feel free to reach us.